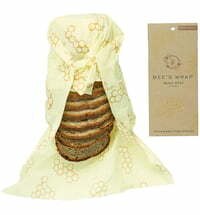 Sara Kaeck founded Bee's Wrap in 2012 in Vermont. 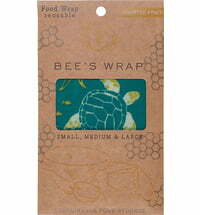 Bee's Wrap offers an alternative to avoiding plastic for storing food and opting for a healthier, more sustainable solution. 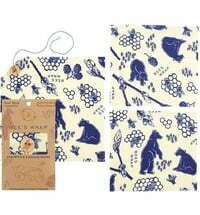 Organic cotton is infused with beeswax, organic jojoba oil and tree resin to create a washable, reusable and compostable plastic wrap alternative.